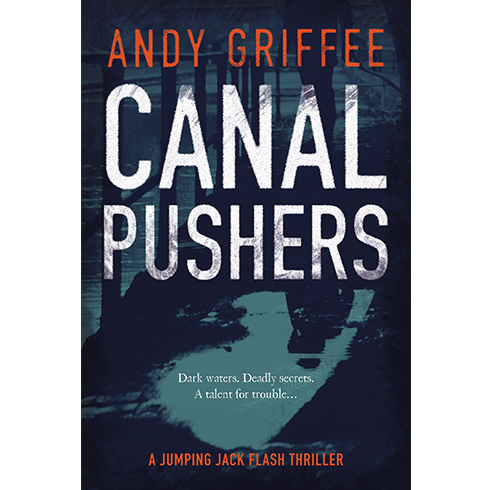 Canal Pushers is the first thriller in an exciting new crime series set on Britain’s waterways. Does a serial killer stalk the towpaths and locks? Andy Griffee is a former BBC journalist and media consultant with a fascination for stories. 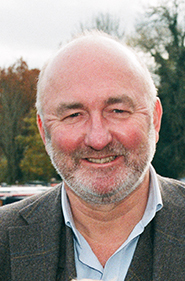 He began his journalism career at the Bath Evening Chronicle, and then spent twenty-five years at the BBC, culminating in his role as Editorial Director of the redevelopment of Broadcasting House. Andy lives in Worcestershire and, when he isn’t writing, rears rare breed pigs, struggles to keep a 1964 Triumph Spitfire on the road and enjoys hiring narrowboats with his wife Helen.